Cuttwood Boss Reserve is one of those vape juices that you just do not want to let go of. This extraordinary e-juice is hand crafted by Cuttwood Vapors in US, California. The incredibly tasty combination of golden honey graham cereal and roasted nut clusters topped with creamy milk and layered with sliced bananas. Just one quick taste and it will be impossible to stop. 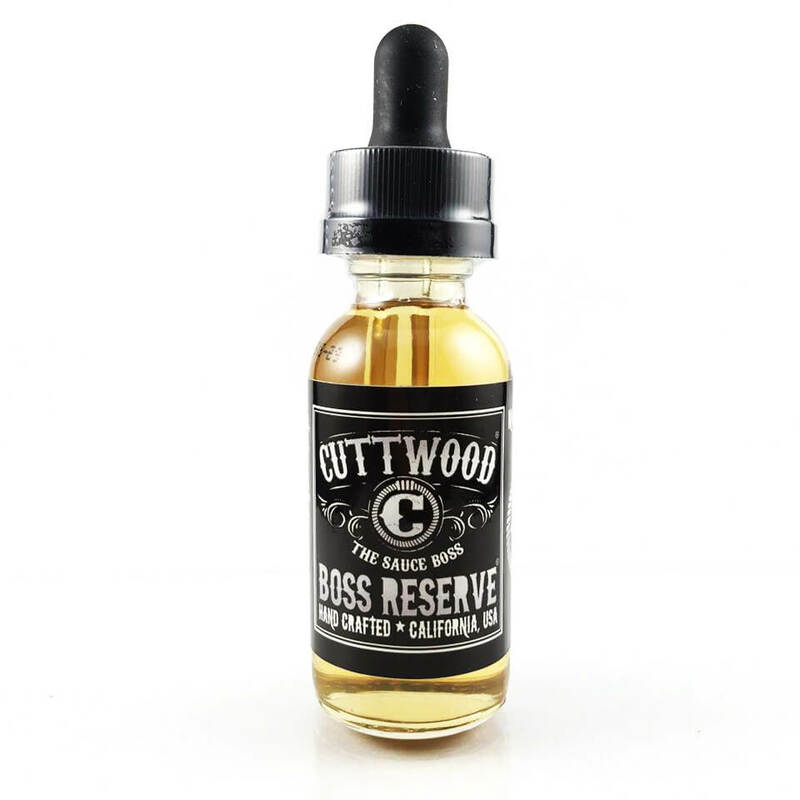 Cuttwood Boss Reserve is one of those vape juices that you just do not want to let go of. 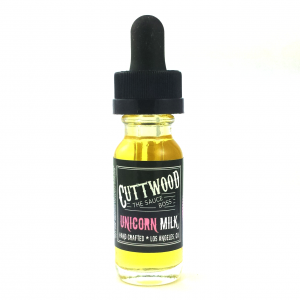 This extraordinary vape juice is hand crafted by Cuttwood Vapors in US, California. The incredibly tasty combination of golden honey graham cereal and roasted nut clusters topped with creamy milk and layered with sliced bananas. Just one quick taste and it will be impossible to stop. Furthermore, it is safe to say that Cuttwood Boss Reserve is a high-quality product. All of the flavors are top notch and taste nearly identical to the real thing. In addition, you open up the bottle and an amazing scent of delicious roasted nuts and ripe sweet bananas with hints of creamy milk fills your nose. As you inhale the vapor, you can immediately taste the marvelous flavor of honey cereal and nuts, topped with bananas. Also, the taste of creamy milk just dances on your taste buds, letting you enjoy one of the most amazing flavors in vape juice. On the exhale, the smooth and tasty flavor of honey cereal and roasted nuts begins to fade. You are then left with the terrific taste of sweet ripe bananas and fresh creamy milk. Moreover, the VG to PG ratio in Cuttwood Boss Reserve is 65 to 35. As a result, the vape juice produces an incredible amount of vapor while still maintaining the rich and intense flavor. In addition, the vapor is smooth and mellow, so there is no throat hit on inhale, and you can enjoy the flavors without hurting your throat. 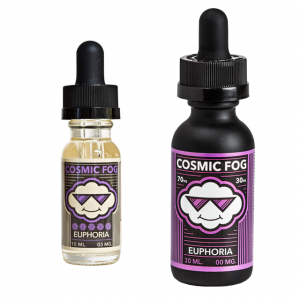 The vape juice comes in different concentration of Nicotine: 0mg, 3mg, 6mg, 12mg. 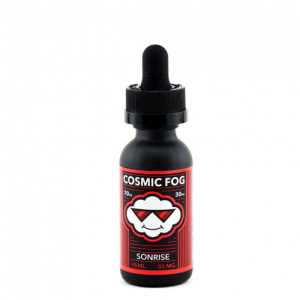 Overall, an excellent e-liquid with a lot of vapor and amazing flavor. Any vaper will enjoy this one.